Our precision fittings offer safe and leak free connections from syringe barrels to cartridges and pressure pots. 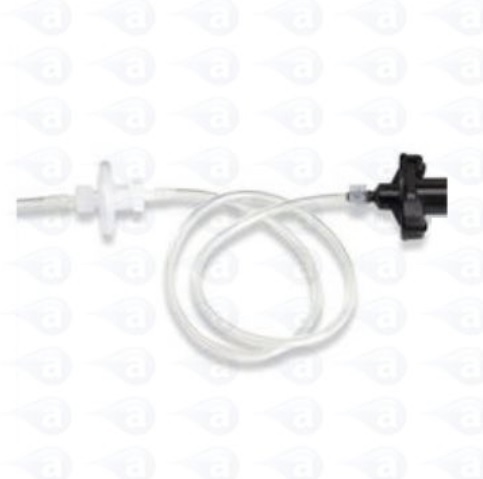 This filter is used on air adapter assemblies when dispensing low viscosity fluids such as solvent based liquids, primers, activators and cyanoacrylates. Use as a safeguard to prevent fluid damage. 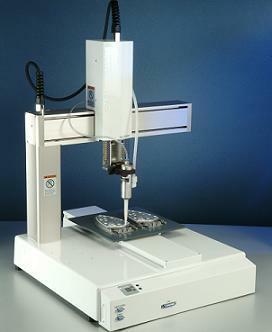 The 881-000-000 inline fluid filter is used in conjunction with pneumatic syringe dispensers. 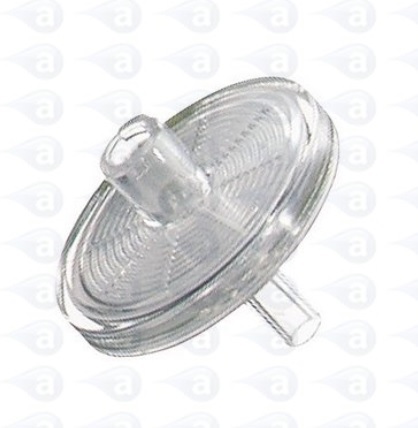 It is attached to the air line hose assembly of any size adapter receiver. It is used to reduce potential fluids and adhesives from entering into a pneumatic dispenser via the syringe adapter hose. The filter element will reduce the flow back and to help to prevent damage. Use with low viscosity liquids up to a maximum pressure of 25 psi. 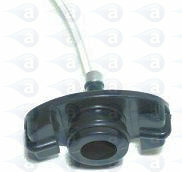 The adapter hose is cut and the filter is attached using the clamps and fittings included. 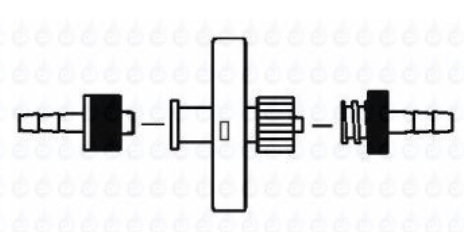 When using 700 Series adapter heads, the ID of the clear tubing needs to be stretched to 0.013" before installing the supplied luer lock fittings. Please use care and attention when dispensing watery liquids with your syringe type fluid dispenser. 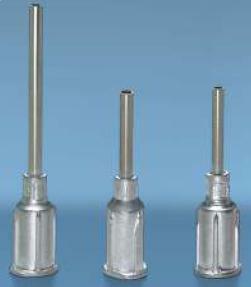 These fittings are designed to be disposable if they come into contact with a fluid. 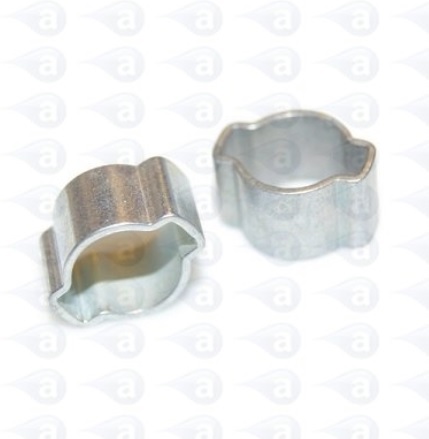 Clamps are provided to make a secure connection in the adapter assembly hose once it is cut. Cut the adapter assembly approximately half way up the tube and attach the hose to either end of this filter making sure it is setup in the right direction. Only use this filter with watery liquid applications because it should only be used up to 25 psi air pressure.